The Florida-based space company is developing an entire family of spacecraft designed to help usher in a new age of low-cost space exploration. "That's where my heart is — solar system exploration on a grand scale that democratizes and completely accelerates our evolution into the solar system through knowledge and discovery, not just a few expensive voyages sponsored by kings and governments, like in history," Moon Express CEO and co-founder Bob Richards told Space.com. "We need to get everybody going." 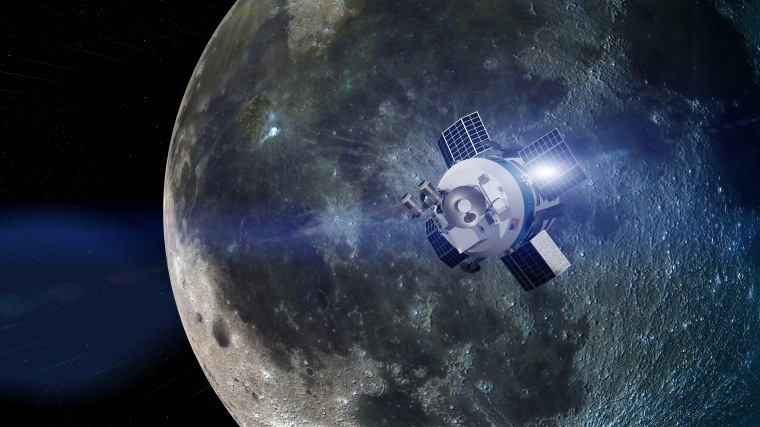 The GLXP mission won't be the last lunar voyage for Moon Express if all goes according to plan. Its deal with Rocket Lab covers up to five launches, and Moon Express wants at least two more to occur in the next few years, Richards revealed during a news conference today. Therefore, the potential exists to cut space exploration costs significantly — for example, by an order of magnitude or so on MX-9 missions, Richards said.